Listing Office: Northern Virginia Properties Inc.
Rare to find at this price; 2 level condo with two master suites on the second level with open floor plan on the main level, lots of windows and natural light, cathedral ceilings, freshly painted, new carpet, new light fixtures, new furnace and heater coil, modern look and feel. Convenient to majorroads, restaurants, shopping, Dulles Town Center, Dulles Airport, Toll Road, Rt28, Route 7. Plenty of parking, walking distance to huge community club house for entertaining and hosting parties with two pools, tot lot, on site BBQ grills, and much more. SchoolsClick map icons below to view information for schools near 21880 Railway Terrace #303 Sterling, VA 20166. Home for sale at 21880 Railway Terrace #303 Sterling, VA 20166. Description: The home at 21880 Railway Terrace #303 Sterling, VA 20166 with the MLS Number VALO339054 is currently listed at $265,000 and has been on the Sterling market for 74 days. 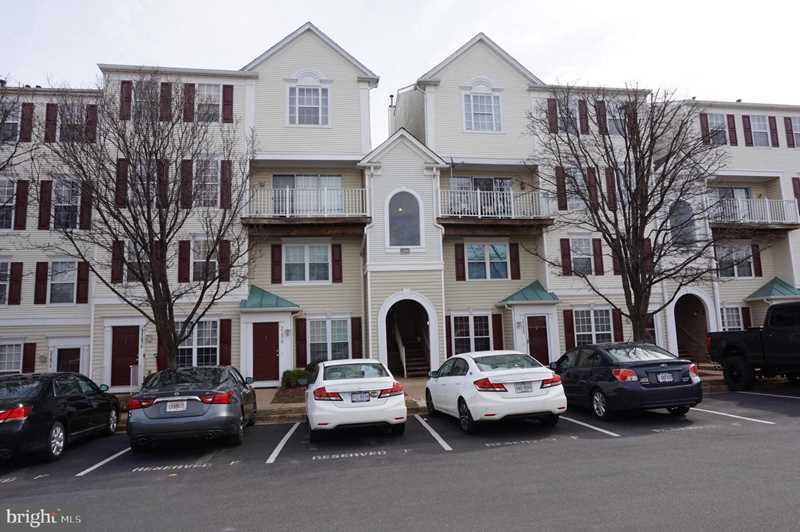 You are viewing the MLS property details of the home for sale at 21880 Railway Terrace #303 Sterling, VA 20166, which is located in the Dominion Station subdivision, includes 2 bedrooms and 3 bathrooms, and has approximately 1257 sq.ft. of living area.